Assisting Hands Home Care provides non-medical home and personal care services to people of all ages and situations. We provide care to individuals with medical conditions that cause fatigue, weakness or general need for assistance, adults following hospitalization for surgery, people with disabilities, elderly needing a senior care, the elderly requiring total care, hospice patients, and new mothers or mothers –to-be on restricted care. 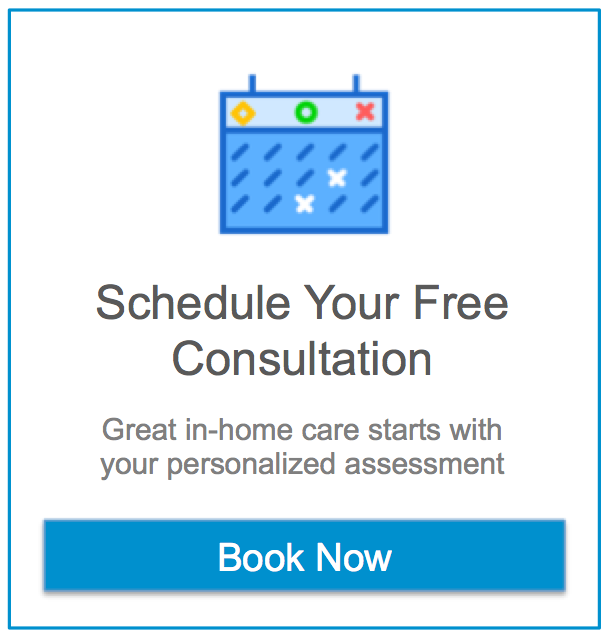 We can provide home care service hourly or twenty four hours a day and all home care services are customized to meet each client’s individual needs and schedule. As our employees, our caregivers are bonded, insured, and are carefully screened and background checked. We are proud of the high level of service that we provide!